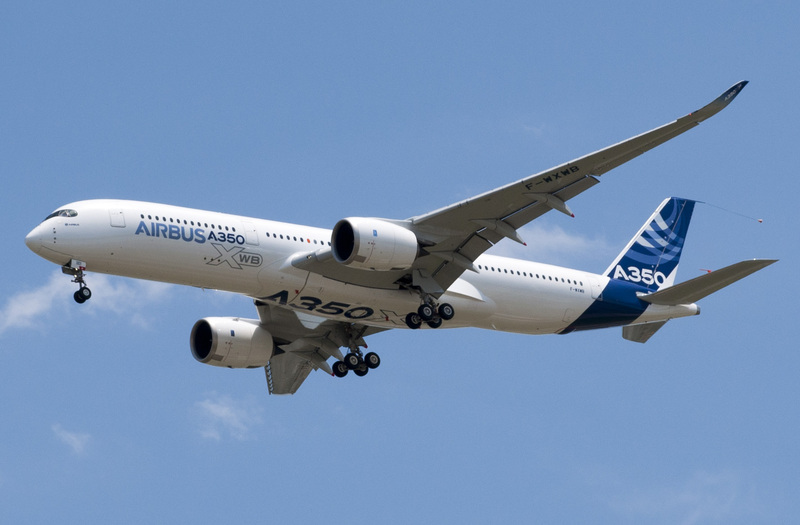 Airbus announces 31 A350 Aircraft ordered for Japan Airlines | The Hypercapitalist | Money is all. This entry was posted in All Posts, Misc. and tagged Airbus, Airlines, Boeing, business, Europe, Japan, money, Travel by The Hypercapitalist. Bookmark the permalink.